The Wait is Over – We’re Recruiting! SAN DIEGO, CALIFORNIA — Calling all past, present, and future skaters! 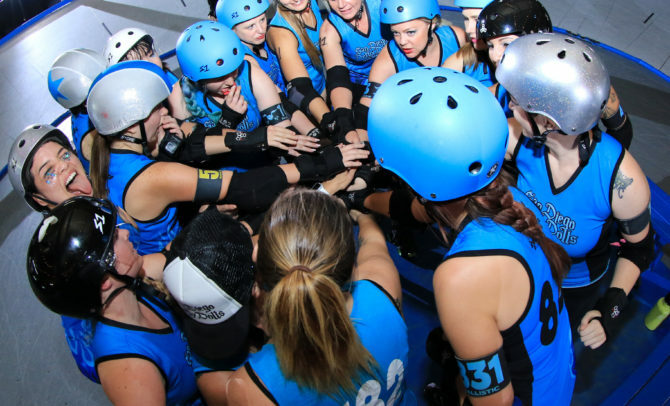 The San Diego Derby Dolls, in partnership with SoCal Derby, will be hosting the next Adult New Skater Orientation at 6pm on Monday, October 15th at Kearny Mesa Rec Center and a makeup session on Monday, October 22nd. We will be hosting Junior DerbyOrientation at 9am on Saturday, October 13th. At orientation you will complete any necessary membership forms, and meet with some of our skaters and coaches. We’ll also explain a bit about our culture, mission, and programs. You’ll even get to see some roller derby in action! No experience necessary. Former skaters and transfers welcome. All experience levels accepted. WANT MORE INFO: Get emailed with all the details as the recruitment event approaches. 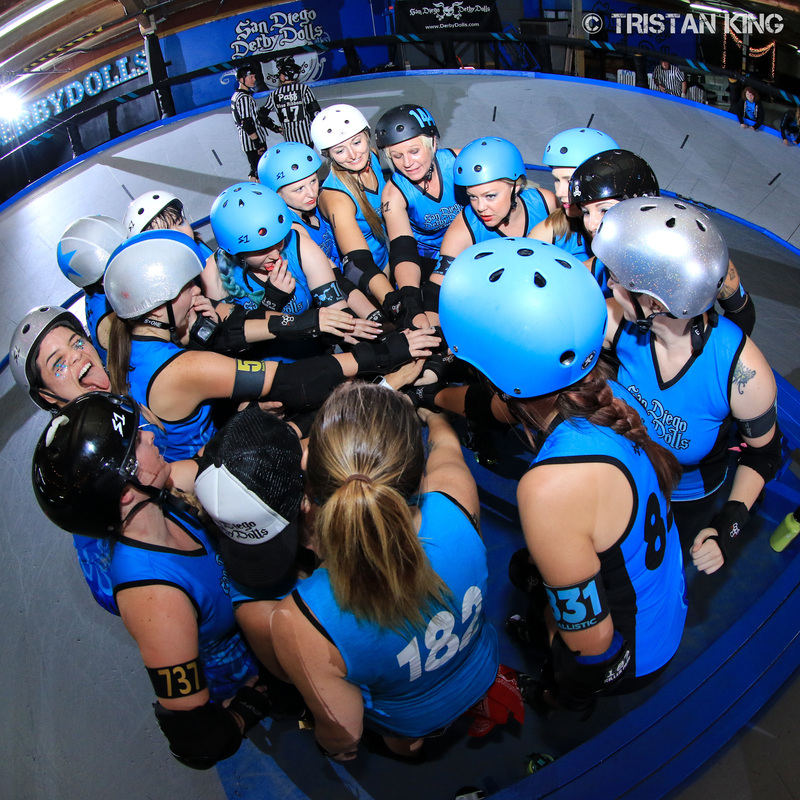 NEED GEAR: Check out our friends at Sin City Skates and tell them the Derby Dolls sent you. ORIENTATION VENUE: Both Adults (10/15) and Juniors (1013) held here.